Do Disney gift cards work most places at Disney Springs? We were planning to give the kids gift cards for Christmas and Birthdays leading up to the trip. As 15-22 year olds I think they may want to spend most at Disney Springs so if they don’t take them everywhere I may go with some cash instead. I know the restaurants will take them. I'm not sure about the non Disney stores though. I do that Wetzels Pretzels doesn't take Disney gift cards. I wouldn't count on being able to use a Disney gift card for everything and everywhere on property. 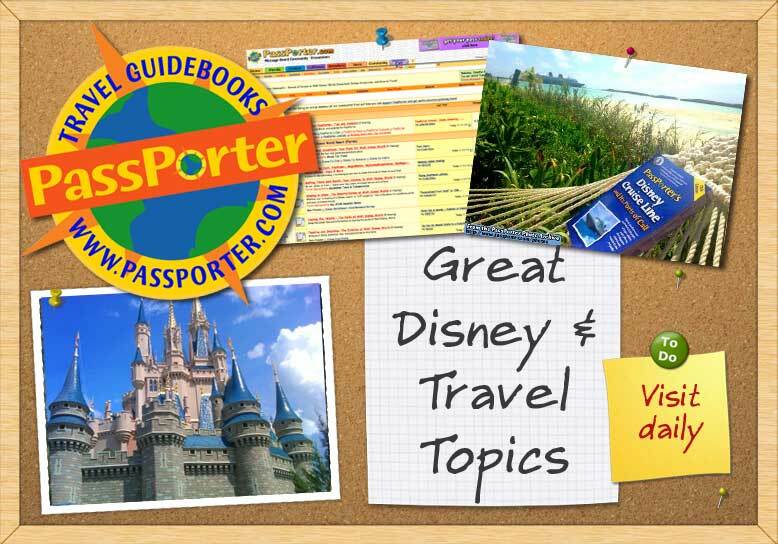 I use Disney gift cards for food and debit/credit or cash for souvenirs. Although, I will use my Disney gift card(s) for souvenirs towards the end of my trip if I still have far more money on them than I'm going to need for food for the remaining days of my trip. I was just thinking the same thing. I want to bring my spending money in a Disney Gift card but wasn't sure if the stores at DS take them.